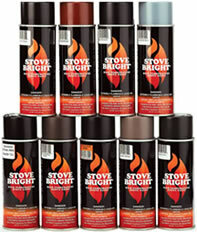 Stove Bright® Firestarter is the industry’s premier fire starter designed for starting pellet stoves. 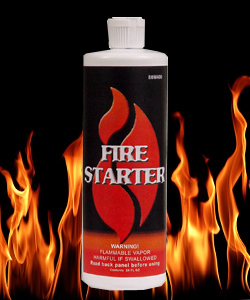 Firestarter is formulated to stay where you put it, lights fast and burns hotter than other brands. Formulated for indoor/outdoor use and will not affect catalytic converters. It burns without odor, toxic smoke or gas making it easy to use and environmentally friendly. Firestarter can be used in your pellet, coal or wood burning stove as well as in fireplaces, and to start campfires.